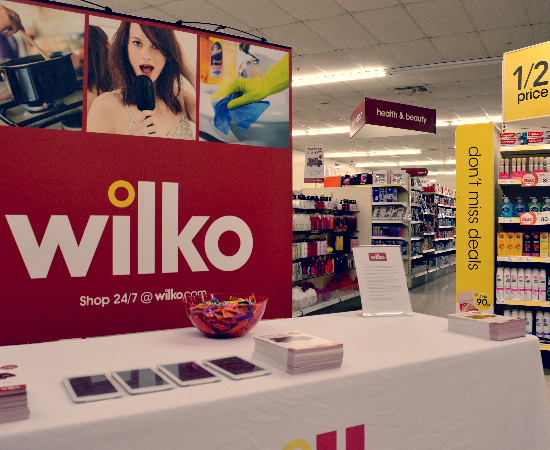 BAM were approached by Wilko to support with the relocation of their Store in Burnley, where due to a number of circumstances they were having to minimise the impact of a 3 week period between their old store closing and their new one opening. For obvious reasons Wilko were keen to make sure that their customers knew that the store was closing and were aware of the new store location and opening date. 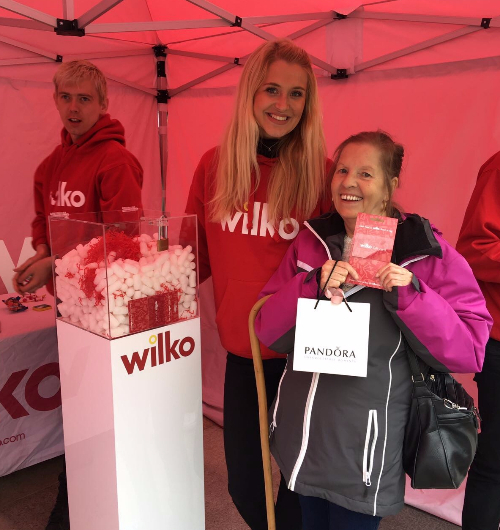 BAM worked with the team at Wilko to develop an activity to take place between store closure and store opening; which would be effective, interactive and match their own ethos and values. 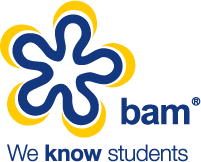 “A thoroughly professional job by the team at BAM. 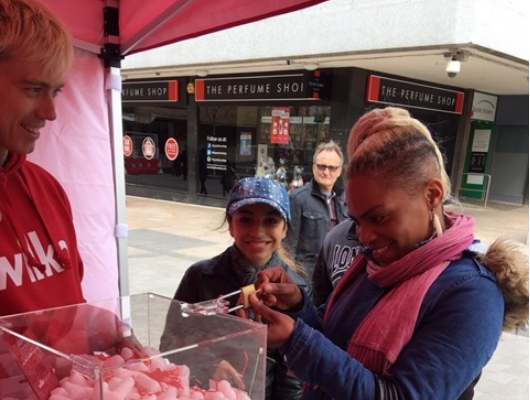 They really engaged with the team in store, our customers and the generic public.